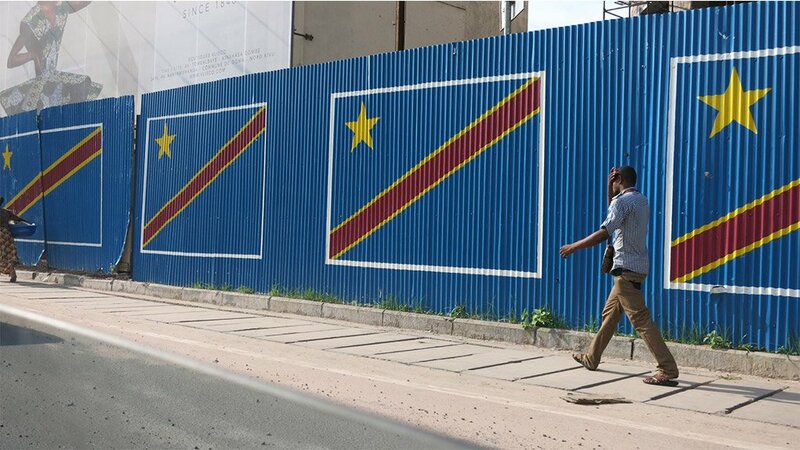 Congolese troops killed 36 Burundian rebels in clashes with two armed groups in the east of Democratic Republic of Congo (DRC) and three soldiers were also killed, the DRC army said on Friday. The Congolese army mounted a series of operations between April 6 and 8 in the eastern province of South Kivu aimed at regaining territory from the Burundian rebel groups National Liberation Forces (FNL) and the Burundian Republican Forces (FOREBU). "During the three days of combat, 36 of these rebels have been neutralised," army spokesperson Dieudonne Kasereka said.